Stop dreaming about the perfect closet! 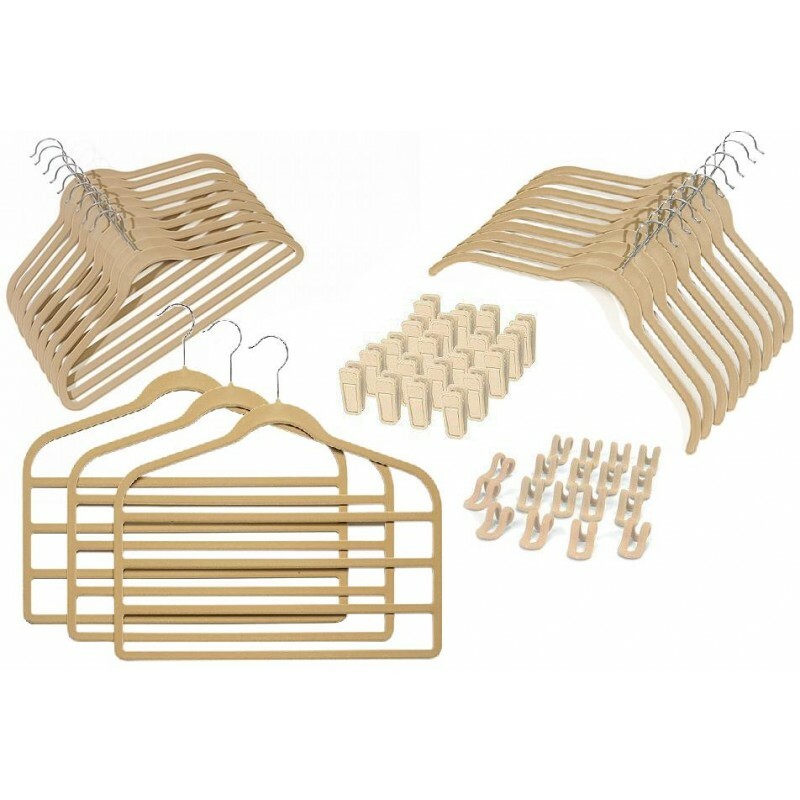 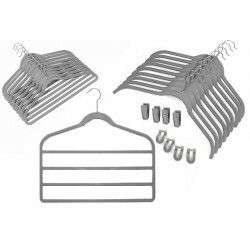 Make it a reality with Only Slim-Line Hangers value packed 121-piece Closet Organizer Set. 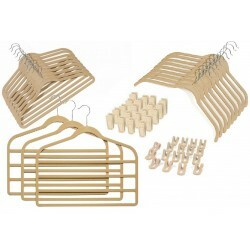 These acclaimed 1/4" thick hangers are ultra-slim and ready to give your closet a tidy makeover. 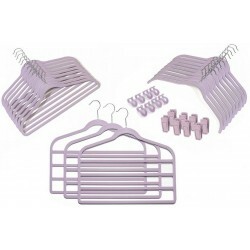 Virtually double your closet space and get even more organization with the bonus 4-bar multi pant hangers.